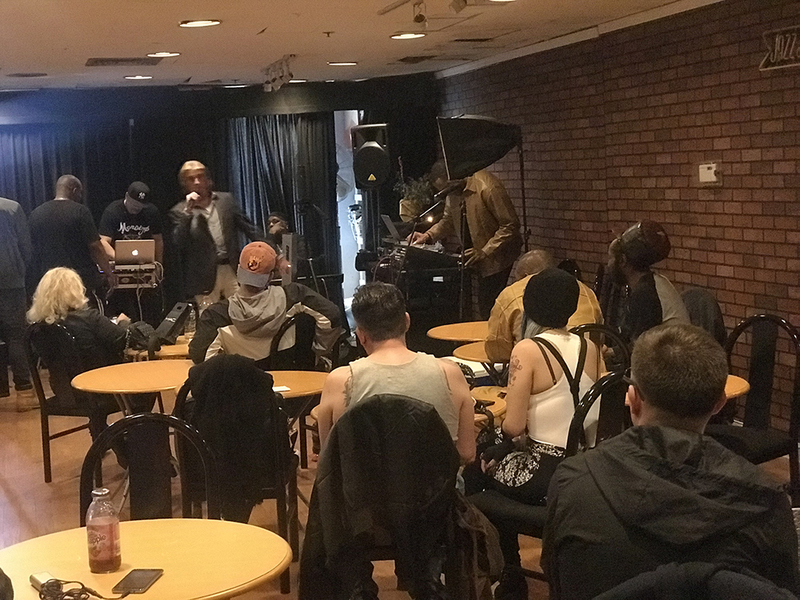 Join Black Spectrum (whether through membership or as a volunteer) and discover our love of theatre and performance art. Contact us today to learn more! If you enjoy being a part of something great, come out and be a part of the volunteer family at Black Spectrum. Our volunteers are vital to our organization, as they support dinner theatres, summer camps, special events, productions, holiday parties, and assist in the corporate office. 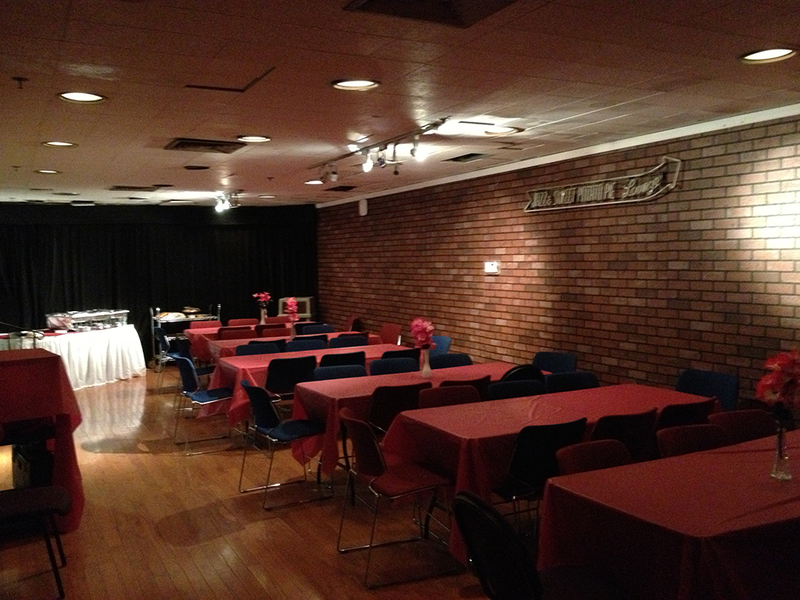 You'll get a behind-the-scenes look at theatre at its best and know that you helped make it happen. 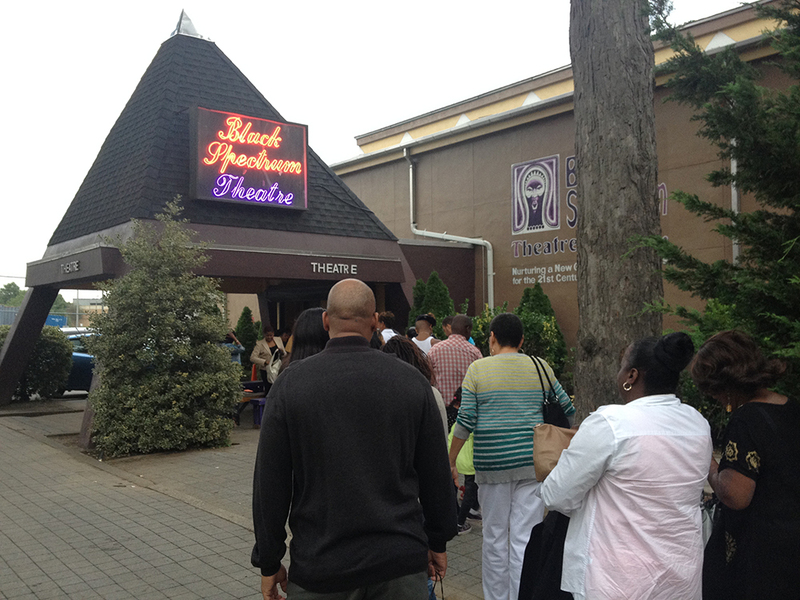 Contact us and be a part of the Black Spectrum Theater volunteer family today! Interning at Black Spectrum is a wonderful opportunity to learn about the industry. Interns work at Black Spectrum for a minimum of 10 hours per week for at least two months. Internships depend on the skills and interest of the volunteer, as well as the needs of Black Spectrum, and they are available throughout the year. Each summer, Black Spectrum offers a limited number of competitive internship opportunities, and both semester and summer internships are quite competitive. To apply for an internship, please submit a resume and cover letter detailing your interests and availability to the address below. While all internships are unpaid, they provide a unique opportunity to work in a microcredit program and be closely involved with all aspects of the organization. Hours and schedule are flexible depending on the intern's schedule, and internships can be used for college credit. Additionally, internships can sometimes be customized depending on the skills of individual applicants. 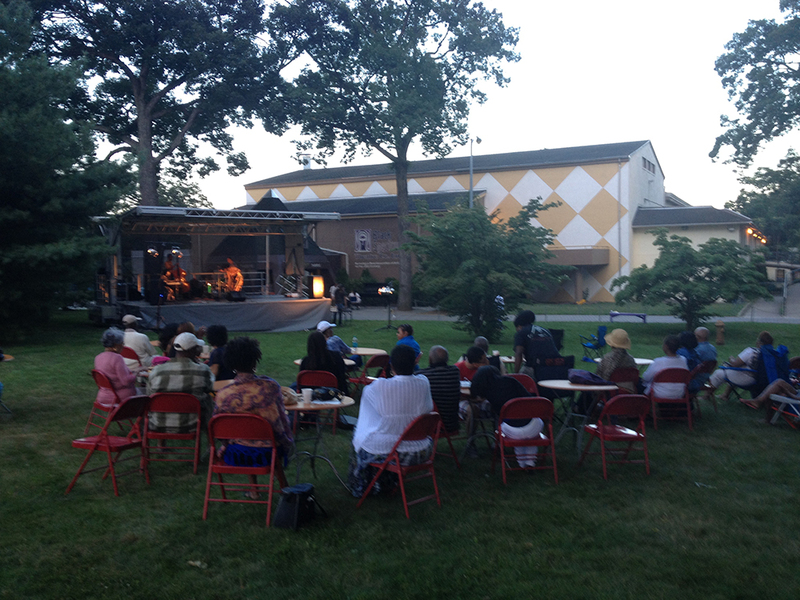 Black Spectrum Theatre Company ‘s Facility is located in the 54 acre Roy Wilkins Park in Jamaica Queens, NYC. 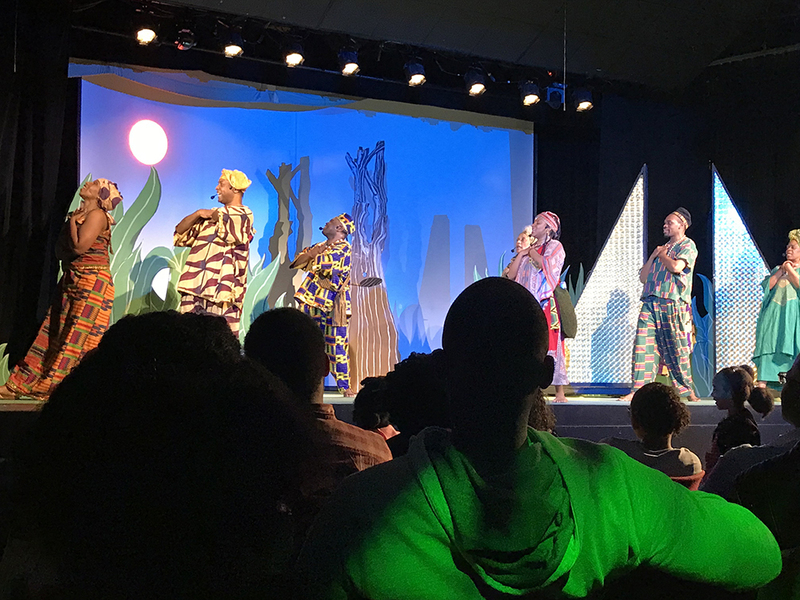 The Theatre produces and presents theatre, music & comedy concerts, and videos examining issues of social significance to the African-American community. 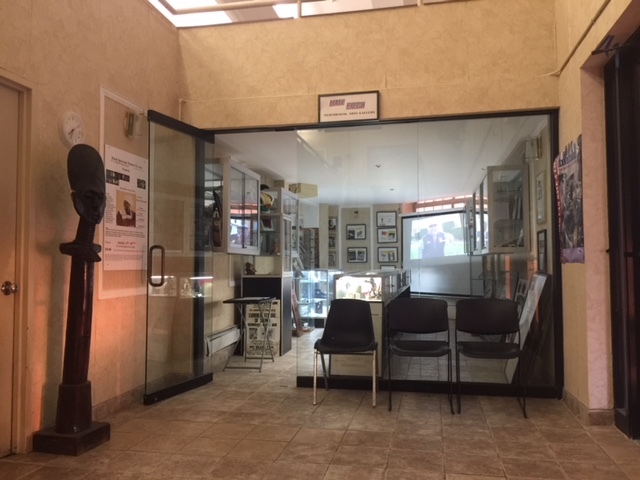 The facility features a 200-390 seat state-of-art theatre, with a grand lobby, a multi purpose Jazz & Sweet Potato lounge, a rehearsal room and music recording studio. 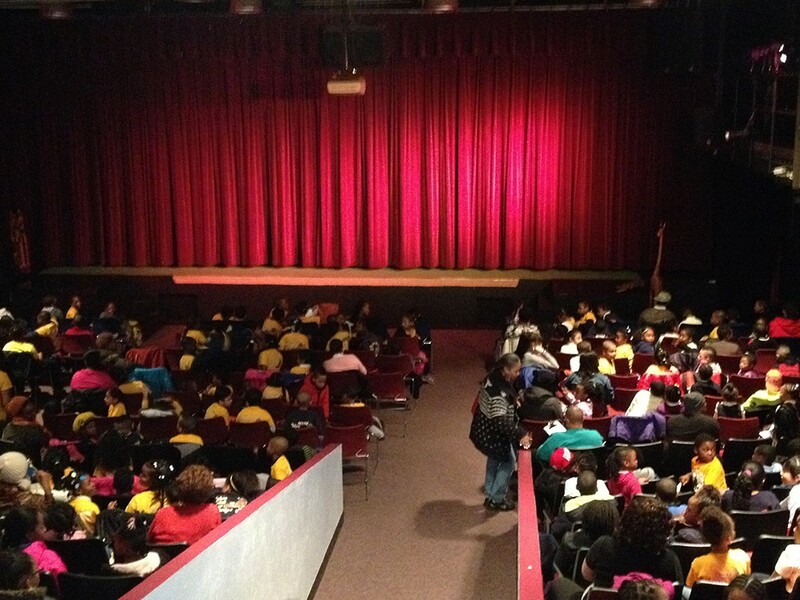 We serve nearly 20,000 audience members annually and reach many thousands more through our theatre institute, afterschool E-Cap program,mobile stage and culture Express programs.